We offer you Flight Search SDK both for iOS and Andoid. What is SDK and how to use it? And more importantly, how to earn on it? Our partner shares the secret of his success. So, what is SDK? It’s a tool which allows to create new mobile applications without spending time on development and getting deep into our free Flight Search API. All you need to do is to take a template, integrate your logo, the content (text) part, add the necessary illustrations, and get a new flights search application that can be added to the App Store. Your users will have a powerful flight search engine on their phones. Surely, you’ll still need the help of developers; but the task is so simple that they’ll actually spend no time or effort. You’ll also be able to add our search module into an existing App, and get up to 70% from our profits — not only for 30 days, like with our web version, but forever! 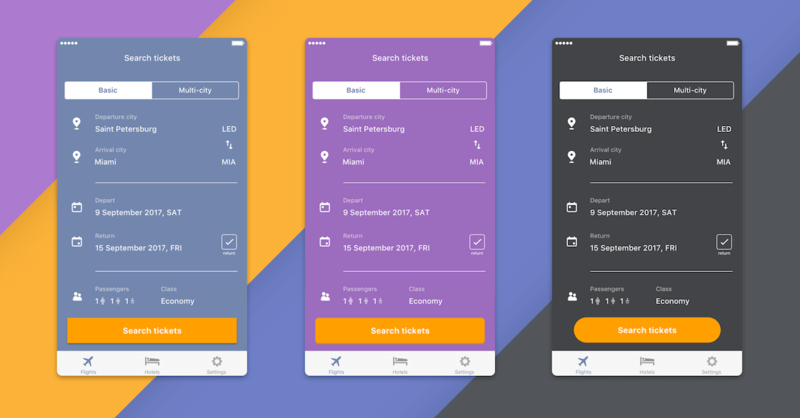 «….the idea of making a separate app that allows searching for cheap tickets seemed quite interesting to me. Besides, I was always attracted by travelling, and the very look of airplanes genuinely excited me. It took about a weekend for my new app to appear on the App Store. It is called Cheap Tickets From 729 Airline Companies. The app was created with SDK by Aviasales/Jetradar. Though my app is designed very simply, it does its job perfectly well. Simplicity is its main principle. Just as any other meta-search, the app compares prices provided by 729 airline companies, 30 online travel agencies (OTA), filters results and shows the cheapest flight options to the user. 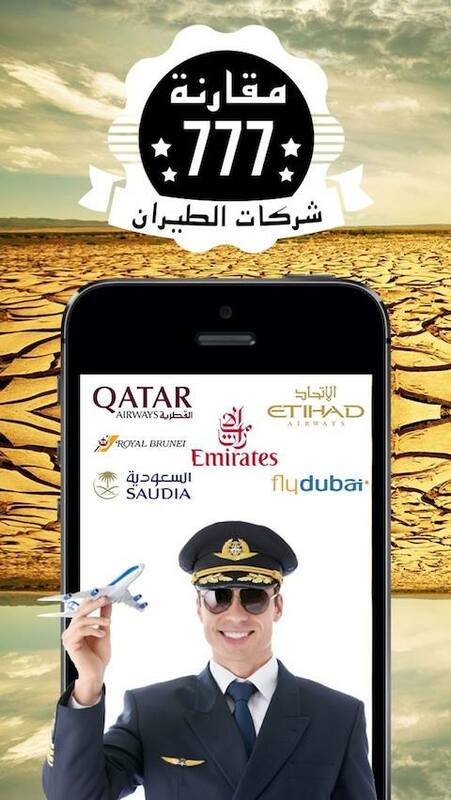 Actually, this is a simplified counterpart of the Jetradar app, which works on their technological platform. 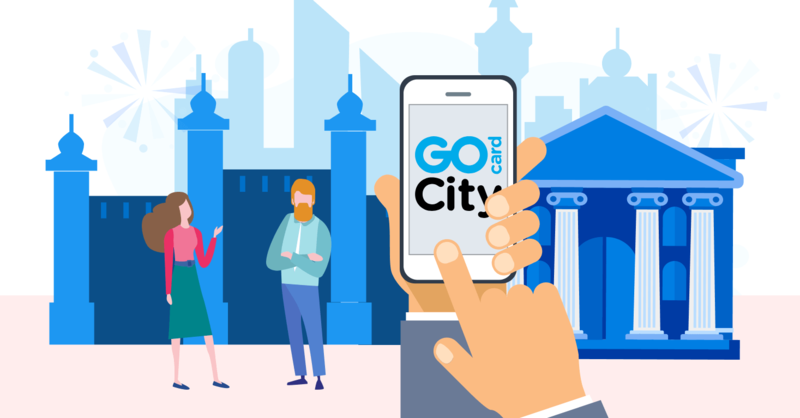 The app was additionally localized for 24 languages, and enriched with useful advice on how to search for airline tickets (for instance, few people know that if you are travelling with your family or a big group, the tickets should be bought separately — this often lets you save considerably). 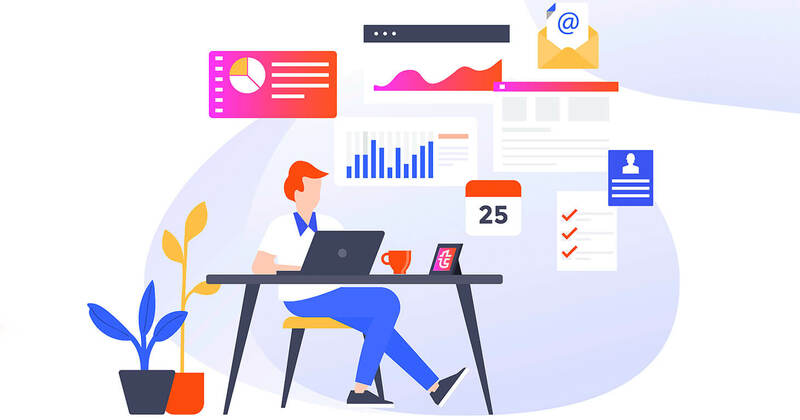 Since one cannot make much PR with such a modest functionality, special emphasis was made on the App Store Optimization (ASO — improving position in the application search results and increasing the application page conversion rate). As it turned out, there was surprisingly few information regarding this issue, while the global number of the real experts in this field hardly reached a dozen. All the articles on ASO keep repeating the 10 basic ideas, the majority of which are explained in the Apple documentation: delete spaces between keywords, don’t include the same words in the header and the keywords, localize into the most popular languages, etc. I had to learn all the App Store secrets on my own. When my first ticket booking application started bringing profits, I decided to organize AB-testing of the keywords in an unusual way. Instead of testing the keywords on one and the same app, each time waiting for 7 days for moderation, I created several apps with different names and uploaded them all to App Store, so I could choose the most effective one and further promote it. In practice it turned out that the best keywords for the Russian market were «cheap airline tickets», the best keywords for the US were the names of the airline companies, while for Europe neither option worked out. The low-cost carries seem to have infected the whole Europe like a virus. No matter how hard you search and compare, there’s nothing cheaper than Ryanair, and the low-cost airline companies don’t pay any commissions. The most unpleasant surprise was waiting for me where I never expected it. When I was updating my apps on the App Store one day, I was threatened to be excluded from the developers on the following reason: «Developers spamming the App Store with many versions of similar Apps will be removed from the iOS Developer Program». But after lengthy negotiations I reached a compromise with them. If you aim to work in the US market, the number of keywords can be doubled by adding additional English keywords in the Spanish localization. There are many Mexican and Cuban immigrants in the US, this is why App Store automatically includes the keywords from the Spanish localization into the rating. Yes, this market is very competitive, but once you’re established on the US market, you stop depending on the currency exchange rates and all the surprises from the Russian legislation. The Arabian market has high potential, too. The population’s income is high, and the families are big (a man is often married up to 4 wives, and has at least several children). Only on the Arabian market you’ll find airline bookings for business class from Dubai to New York and back for 7 people for $25,000. It is not very difficult to localize an app into Arabic. The high number of downloads can be achieved by publishing an app with a single Arabic localization, without even the English one. The local moderators adore apps in Arabic, and are often willing to advertise your app on the App Store front page, which in my experience brought as much as 11,000 downloads daily in Saudi Arabia only. I should mention that in general ASO is developing in the same way as SEO did — the rating mechanisms are being constantly improved, more and more factors are taken into account. No mechanisms can bring your app to the TOP and hold it there if the app’s rating is below 4. What’s more, the satisfied users are less likely to give their feedbacks than the unsatisfied ones. Over time, even for the best application, this leads to ratings dropping to 2 or 3 stars; not so honest practices are then used to improve the situation. I can confidently say that all the major market players (both in Russia and in the USA) use black ASO methods — they buy the users’ positive feedbacks and ratings on special boards. This service is quite expensive, by the way, and costs ~ $1.25 for a positive feedback. my current monthly profits range from 4,000 to 4,500 USD (bonuses included). Would you like to achieve the same results? Our SDK is waiting for you! The iOS documentation is available here, and the Android documentation here. Travel blogging is an enjoyable and exciting job, but the grind is real. There are articles to write, photos to edit and posts to publish on social media. Our affiliate described her best tips on automating post-photo and video processing, optimizing images and making her articles more attractive to search engines with half the effort. The plugin samples we mention are for WordPress drafts, but the ideas can be replicated on any platform.